Miriam Alden, Babes Supporting Babes — Chakra Girl Co.
For you guys today on Chakra Girl Radio we’re connecting over mid-afternoon cocktails with the ultimate boss babe, Miriam Alden. She is the Founder, Creative Director and CEO of Brunette the Label. + and Miriam’s words of wisdom and morals she lives by that we all need to implement today! So much I have to update you about this week! + Guys, I leave for LA in 1 day (hello Revolve event!) and then I’m going off to Paris AND London! You have to listen in to hear how fabulous this trip is going to be. + You’ve been asking and I’ve heard you - I’ll be sharing my latest Keto update and how I’m really feeling about that Keto and intermittent fasting life. + As well, you NEED to hear how I avoided a ticket when I got pulled over (on my way home from my facial at Glow Dermal Therapy- go check them out!) with multiple infractions and the lesson I’m reluctantly taking away from this. CHECK OUT MY FORBES FEATURE! Super fun PS! I was featured in Forbes this week alongside some really amazing influencers, like Lauryn from The Skinny Confidential as well as Jenna Kutcher and Erica Stoleman – who we’ve had on the show (check out that episode here) and my friend Jennifer Jaden, too! I am SUPER pumped about it and I would love if you go check out the article! + I have an awesome new post for you to check out at my Charka Bible resource centre. I'm spilling about The Best Crystals for Skincare, Beauty and your Chakras! Make sure to check in every Thursday for the latest post! Hypnosis is such an awesome way to fix anything in your life. I am sharing my WILD story about my first hypnosis experience last week with Grace Smith, who we had on the show. Check out that episode because we did a LIVE meditation so you can experience a taste! Go to https://gshypnosis.com/ and book a session and you have to check out this episode to hear all about my out of this world experience with my first session with Grace! The Elemis Quartz Face Mask – Find out why Quartz crystal is so amazing for your skin and check out my full blog post on how to add crystals to your beauty routine for the best results, PLUS you can shop all my fav products! Here are the links to all the awesome products and resources Miriam and I chatted about on this episode! 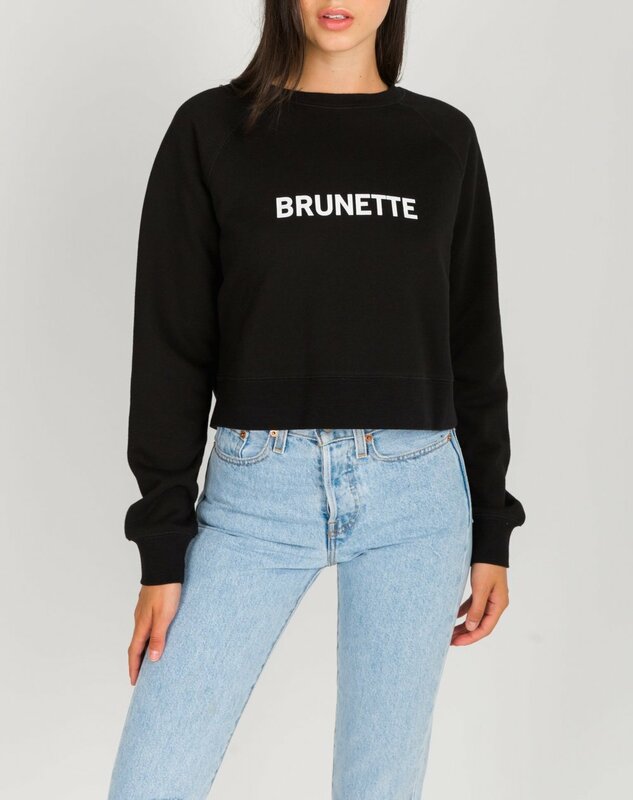 + Brunette the ShowroomGet 10% off with coupon code "CHAKRABABE"
Get 10% off with coupon code "CHAKRABABE"